Iceland definitely has the reputation of being an expensive tourist destination. After spending a week on the beautiful island, I can confirm it is a lot more expensive than any other country I have visited. However, there are a few things you can do to reduce the cost and manage on a budget. 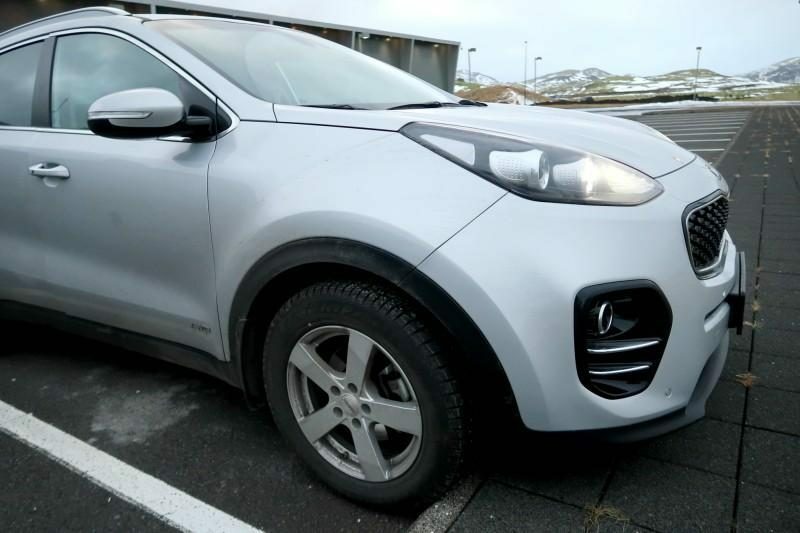 Ok, budget travelling in Iceland is not going to be living on a shoestring, but it can certainly be a lot cheaper than expected. Hotels can be rather expensive, especially if you want to stay within the major cities or towns. But there are options that can keep costs a little lower, particularly when you are travelling as a family. Before you book flights, check the prices and availability of accommodation. The difference in prices in the months is quite surprising! We opted for an apartment, which gave us room for the children to play, prepare and cook our own meals and two bedrooms. The apartment we chose even had a laundry room, which is perfect for a young family! The apartment we chose was only £120 a night and easily slept our family of four. 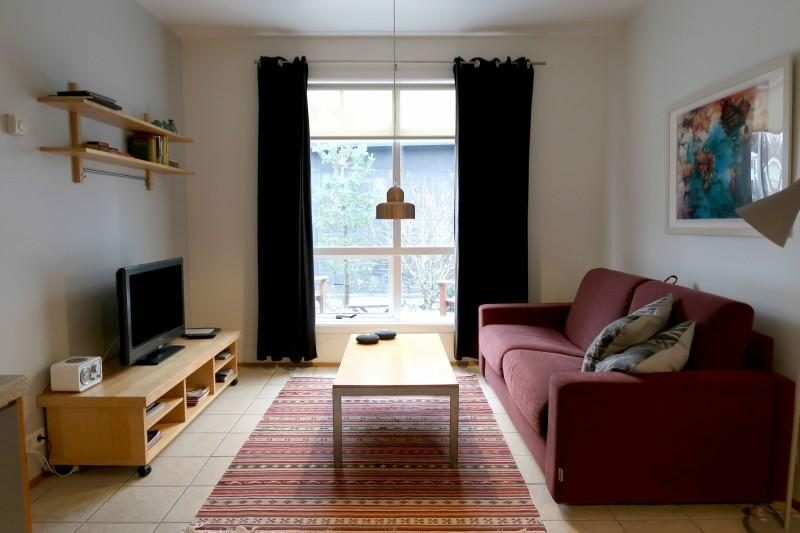 With plenty of space, right in the heart of Reykjavik and private parking it was perfect for us. Of course having a kitchen and fridge makes life a lot easier with hungry kids and keeping costs down by eating at home. To book an apartment here, head over to Central Premium Luxury Apartments to check availability (pricing varies throughout the year and is dependent on the booking agent you choose). Apartments are also available outside of Reykjavik and we stayed at a lovely place called Frumskogar Guesthouse (also has apartments!) in Hvergerdi. At only £72 per night it’s a real bargain, particularly when you can fit a whole family in! 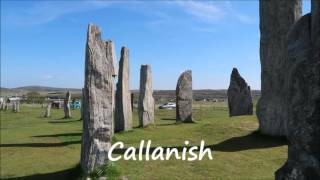 This was perfect for the Golden Circle and visiting amazing geysirs and hot pools nearby. I will have a whole post dedicated to this particular apartment very soon. Another good option is staying at a hostel. You can rent out a 4-8 bed dormitory and also have use of the shared kitchen and bathrooms. At just under £100 per night for a 4 bed dormitory all to yourself it’s a pretty good budget option. Again, have a look around for prices and availability, the prices are subject to change throughout the year. Eating out in Iceland is expensive, there is no getting round it! On our first morning in Reykjavik I popped out to go to the local budget supermarket, but as it wasn’t open I went into a little bakery to get some croissants for breakfast. It cost me £21 for 4 croissants and 2 small yoghurts!! Suffice to say we went to the budget supermarket later that day to stock up on food! The best way to eat cheaply is to have access to a kitchen. 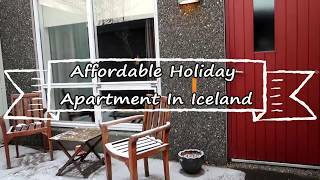 We purposely chose to stay in apartments whilst visiting Iceland and this kept our costs down significantly. 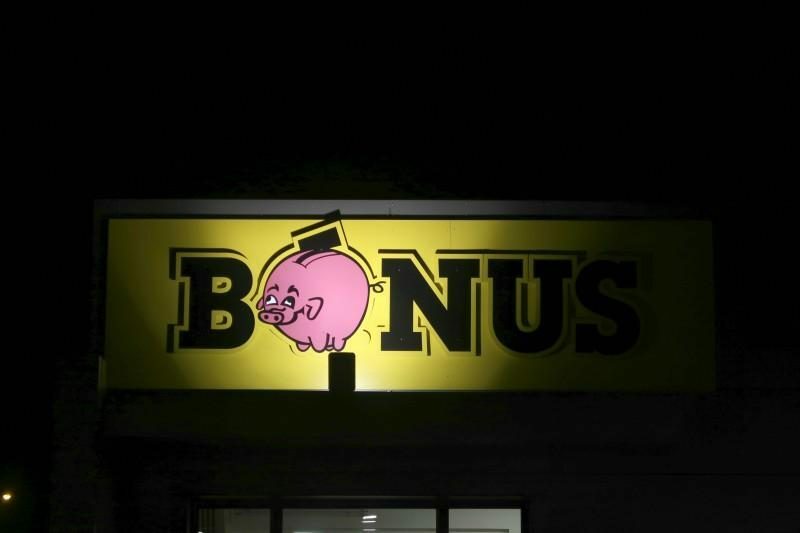 Bonus supermarket can be identified by the yellow sign, with a little pink pig as the ‘O’. You can buy all the usual items that you could get in the UK, albeit different brands (although occasionally you will find some products from the UK, complete with price in pounds and pence!). If you go for the basics such as pasta and sauce, pizza or sausages then you should be able to eat fairly cheaply. For children’s snacks I suggest that you bring them with you, we managed to take a lot in our luggage and used them throughout our stay, topping up with fresh fruit and a few Icelandic snack bars whilst there. Transport around Iceland can be done on a variety of budgets, you can use various buses to get around the main sights quite easily and most tour companies will offer a pick-up service for extra cost. Reykjavik Excursions have a bus passport to purchase which can give you a guaranteed seat on a bus for a variety of days in the summer months. 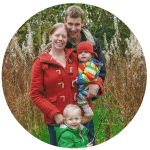 The cost for the bus works out cheaper if there are only 1 or 2 of you travelling together, but as a family it may be more cost effective to hire a car. However, if you want to get off the beaten track a little, or travel at your families own pace then I recommend hiring a car. Car hire is variable depending on the time of year and the car you choose. If you are driving during the winter months it’s recommended that you hire a 4×4 for safety. It also appears that car hire during winter months is a few hundred pounds cheaper than summer hire. So again, think about what budget you have available and what time of year you would like to travel. 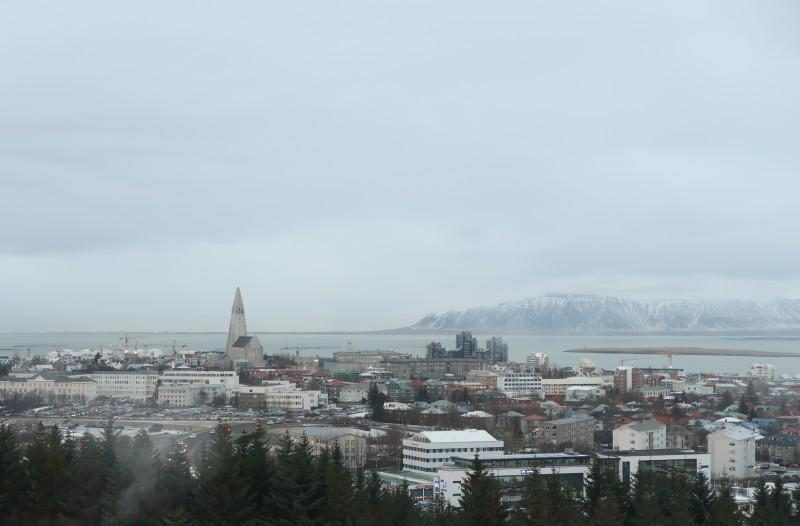 If you are staying in Reykjavik whilst visiting Iceland it may well be worth buying a Reykjavik City Card. 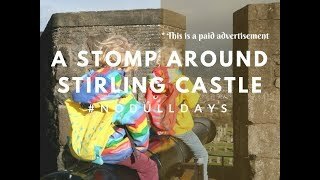 The card can be bought for 1, 2 or 3 day time periods and gives free or discounted entry to a range of popular museums, swimming pools and other attractions. It can also provide free transport around the city and a ferry ride across to Videy Island. Thanks very much for the tips Jenny, we were talking yesterday about visiting Iceland when we do some travelling but we’ll definitely be on a budget so this is really helpful. Thanks for this post. 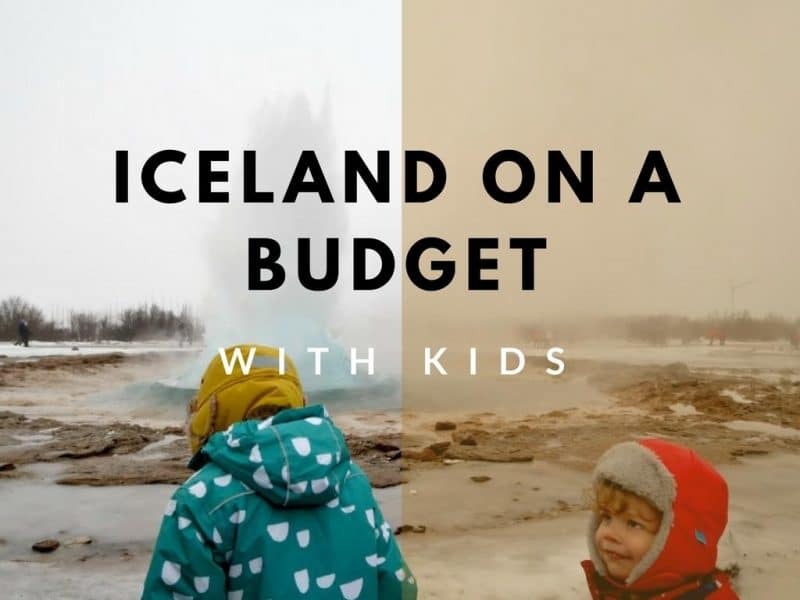 I’ve pinned it for later as Iceland is somewhere I want to go when my toddler is a little older. Excellent post! 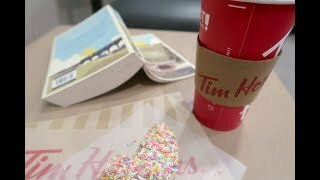 I want to visit Iceland with my baby and this is a great help. Greetings from Portugal! This post is very helpful! I’ve just been to Switzerland and it was also quite expensive. Would you know if Iceland is even more expensive than Switzerland?